Women in Motion of High Point is a volunteer-led initiative of the High Point Community Foundation and the L. Paul Brayton family formed to enable women, and men, to combine charitable donations and provide significant grants focused on the critical needs of women, children and families living in the greater High Point community. 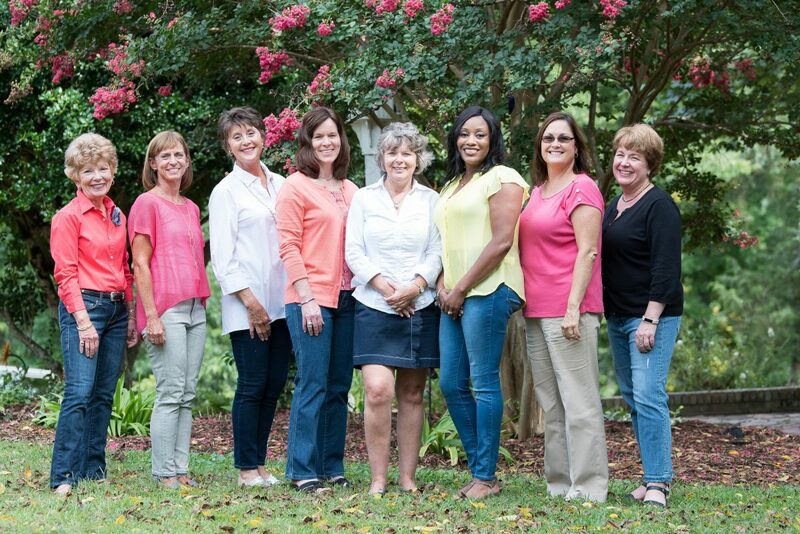 Founding members of women Women in Motion of High Point and our current Leadership Team are, left to right, Martha Yarborough, Alyce Hill, Katherine Covington, Sherri Scott, Lisa Brayton, Nikki Lee, Lisa Poplin, and Ginny McDermott. Visit the Women in Motion site, here.